Today, this Universe2go enthusiast was full of joy as All About Space revealed its July issue to the UK. Not only is the issue fascinating and beautiful, but Universe2go was featured in the “Stargazer – in the shops” section of the magazine, found on page 96 and 97. The cherry on top is, of course, Universe2go being chosen as the editor’s choice for the issue! 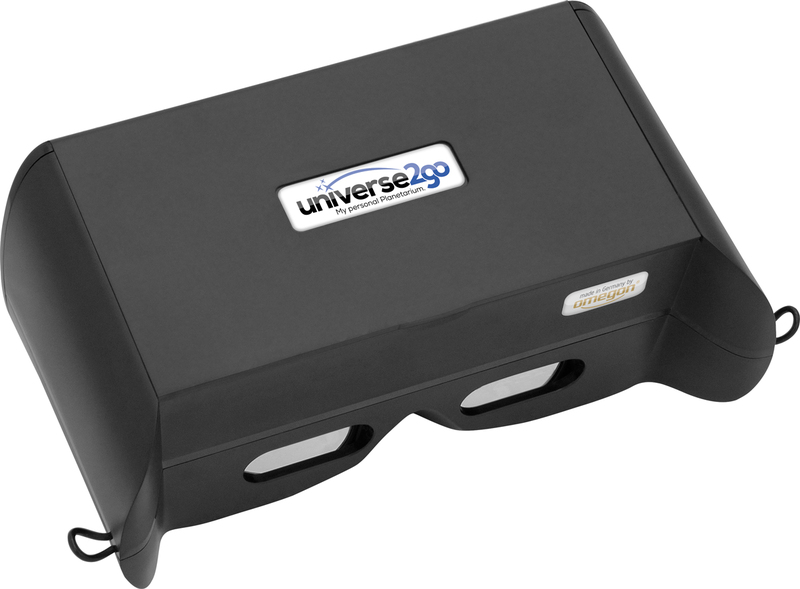 Thanks to All About Space for checking out Universe2go! If you are interested in more, pick up a copy of All About Space – July issue!